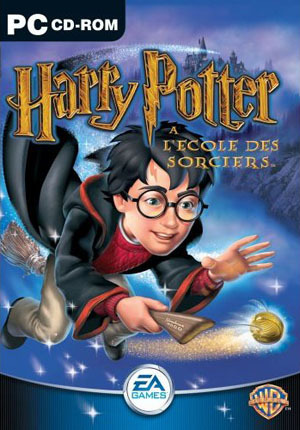 Titre original : Harry Potter and the Philosopher’s Stone. Date de sortie : 16 novembre 2001. Plate-formes : PC, Mac, PSone, PlayStation 2, Xbox, GameCube, Game Boy Color, Game Boy Advance.